ABBA Announces 2 New Songs! For the first time in 35 years, the original members of ABBA have reformed and recorded two new songs for release in 2018, something very few fans ever thought would happen. They had nine UK #1 hits from 1974 to 1980 and are one of the best-selling acts of all time internationally, but had always resisted calls to reunite — even for a tour that would have the potential to be one of the most lucrative in pop history. Now, the band is saying these new songs will be used for a tour... that will feature avatars of the band members performing, but not Ulvaeus, Agnetha, Benny and Anni-Frid. The decision to go ahead with the exciting Abba avatar tour project had an unexpected consequence. We all felt that, after some 35 years, it could be fun to join forces again and go into the recording studio. So we did. And it was like time had stood still and we had only been away on a short holiday. An extremely joyful experience! Abba’s Björn Ulvaeus revealed details of the band’s forthcoming project in Brussels earlier this week. The centrepiece is the two-hour TV show co-produced by NBC and the BBC, which will see the band perform as computer-generated avatars. Ulvaeus said the band had been digitally scanned and “de-aged” to look like they did in 1979, when they performed their third and final tour. The avatars are then set to tour the world from next year. 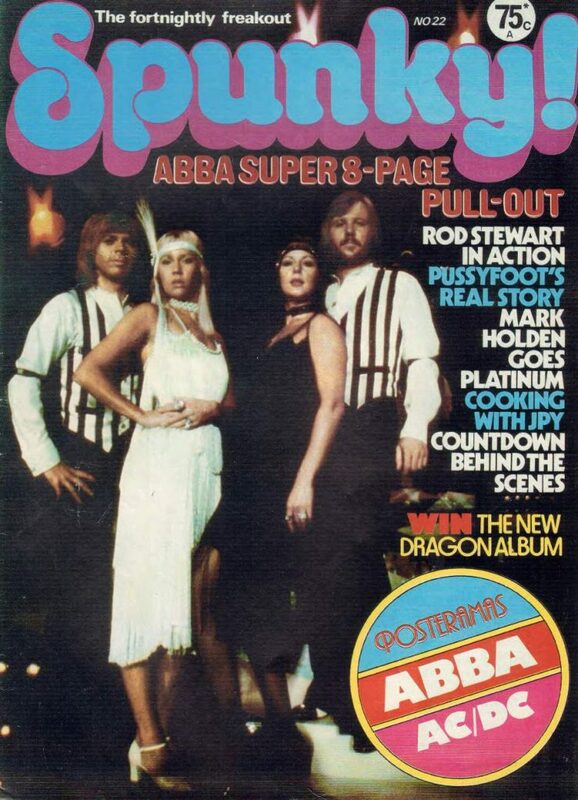 Quite a strange, multi-media idea — but if it gets us two fresh ABBA songs, at least those will be the real deal.